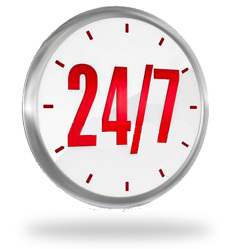 If you need an electrician after hours or anytime, let us know the details and we will get the right electrician to your home or business immediately. 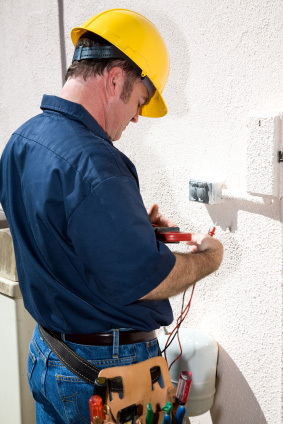 Our master electricians will attend to your electrical requirements promptly and professionally. We are trained in all areas of electrical installation and repair and our electricians are available 24 hours, 7 days a week for electrical emergencies. Contact us for all electrical installations, service, repair and emergencies, we are your friendly local electrician!